At Airy Kitchens we strive to deliver a calm and considered renovation experience. Our passion for customer service starts with our staff, so we thought you might like to know more about them. Martin is a Project Manager at Airy Kitchens. After your kitchen design and budget are completed, he steps in and makes it happen. Martin got his start in the construction industry drawing floor plans in his architect father's office as a little boy. 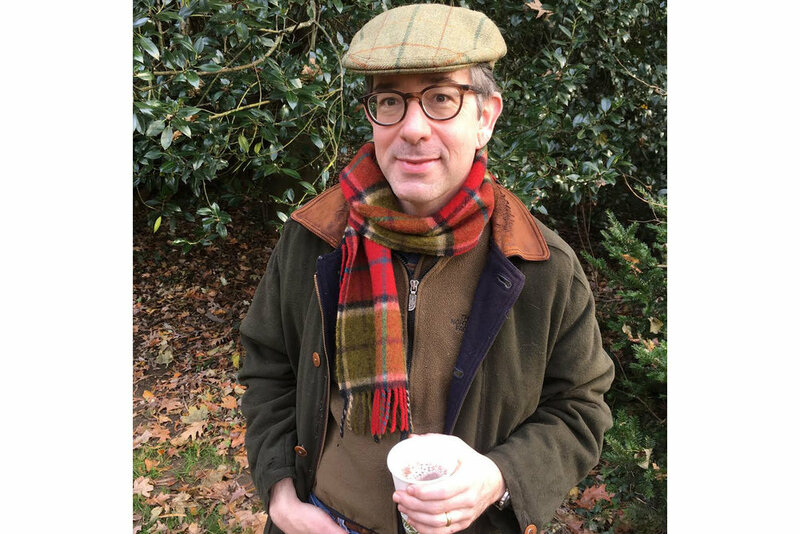 With a degree in History from Northeastern University, he has a passion for antiques, old books, vintage menswear, and of course, old houses. Martin has gut renovated three of his own homes, so he knows how to finish a project and what it's like to live in one. What's his favorite part of being a Project Manager at Airy Kitchens? "Seeing how happy folks are when their project is all done and they love it. Yeah, that's kinda corny but that's what all of the work is about." We couldn't have said it better ourselves.